Open to creators in Washington and Yamhill counties, even students and youth. Not juried, just bring your best! If you are interested in participating in 97116, please provide a valid email address that you regularly check using the form link at the end. Your email will only be used to provide 97116 information, and you may ask to be removed at any time by emailing april@artingales.org. 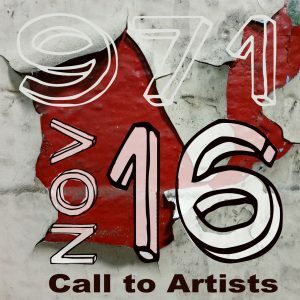 Originals only – painting, drawing, fiber, collage, glass, hanging clay, metal, assemblage, photography, prints of graphic art, hand pulled printmaking, etc. As long as it hangs, meets the criteria above, and isn’t a reproduction it should fit. Ask if you aren’t sure.